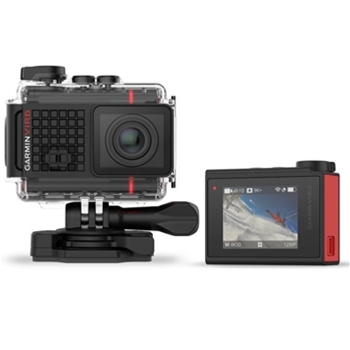 Action Sports Video Cameras | The GPS Store, Inc. The next generation in HD Video! 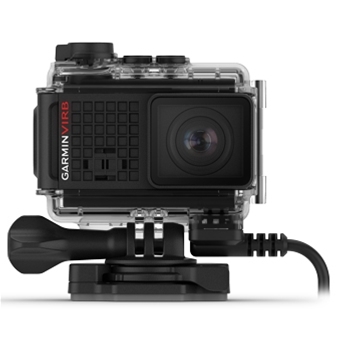 With the Garmin VIRB Ultra you can capture all your activities in 4K/30FPS High Def Video. With G-Metrix Technology you can now overlay graphs and gauges with your action data! 1.75” Touchscreen Display,40M Waterproof Rating with Included Case, High Sensitivity GPS, Wireless Casting, Voice Commands, One Touch Control and so much more! Shoot High Definition photos and Videos with Garmin’s VIRB XE. 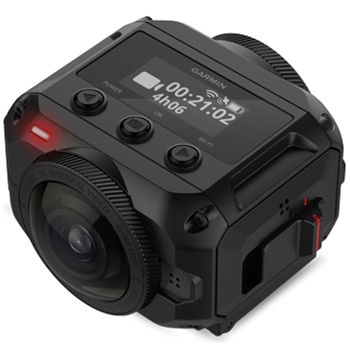 Capturing video footage at 1080p/60fps and shooting crisp, clear 12MP photos at 30fps the rugged and waterproof VIRB XE with G-Metric technology provides more detailed information when paired with optional sensors and adds animated graphs and gauges to your video showing speed, g-force and other important data. 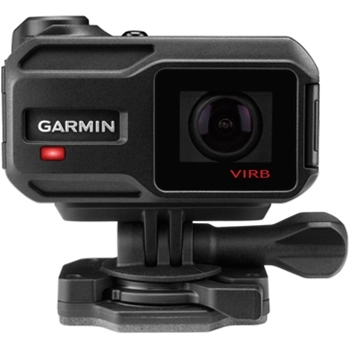 Garmin's VIRB Ultra with powered mount allows you to capture all your activities in 4K/30FPS High Def Video without ever worrying about your battery running out. Includes powered case and 12V power supply for a hard wire install on a boat, ATV, etc.